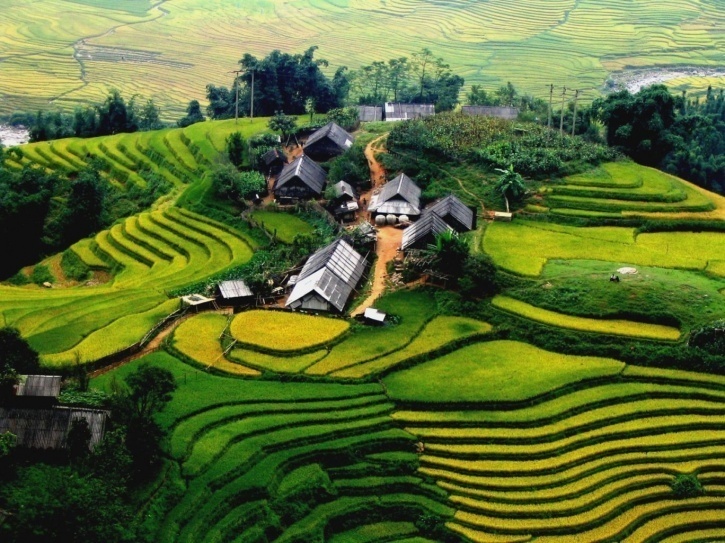 Not viewed as a touristy destination by many Indians, Vietnam is a gem of a place. It has everything from rugged sceneries in the Northern regions to certain tropical islands. You will also get to eat a lot of weird and exotic food, especially different types of sea-foods. The entire trip should not cost you too much if you decide to ditch high-end hotels and opt for cheaper homestays.